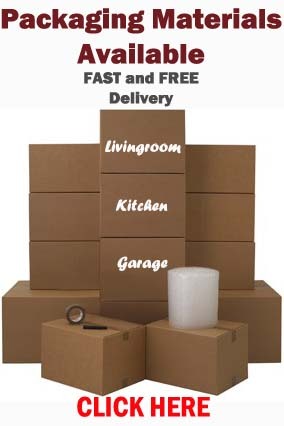 BSR Removals and Deliveries provide many moving services and ways to relocate your items as smooth and cost effective as possible. 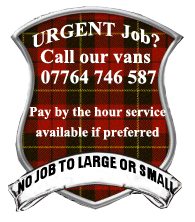 We like to think we could find a suitable service to fit into most budgets. 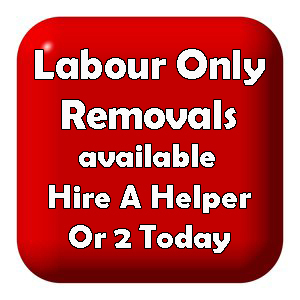 From labour only and 1 man and a van moves to 4 men and 2 vans, set prices, to pay by the hour. Whatever your budget may be we will try our best to meet it. We understand that moving can be dificult, one of the most stressful things you can do therefore BSR will continue to offer first class relocation services to our clients decreasing the stress of the moving process. We can provide you with a quotation by visiting your property, over the telephone or online by you completing and submitting our online contact form. This entry was posted in Removal Services Edinburgh, Lothians and Fife and tagged buy removal boxes in Edinburgh, Edinburgh relocation service, Edinburgh removals quotation, furniture removals edinburgh, furniture removals midlothian, furniture removals quote Edinburgh, home removals edinburgh, home removals Midlothian, labour only moves Edinburgh, moving quote edinburgh, relocate furniture Midlothian, relocation firm Edinburgh, removal boxes edinburgh, removal firm edinburgh, removal firm midlothian, Removals around edinburgh, removals edinburgh, removals midlothian, small moves in Edinburgh. Bookmark the permalink.